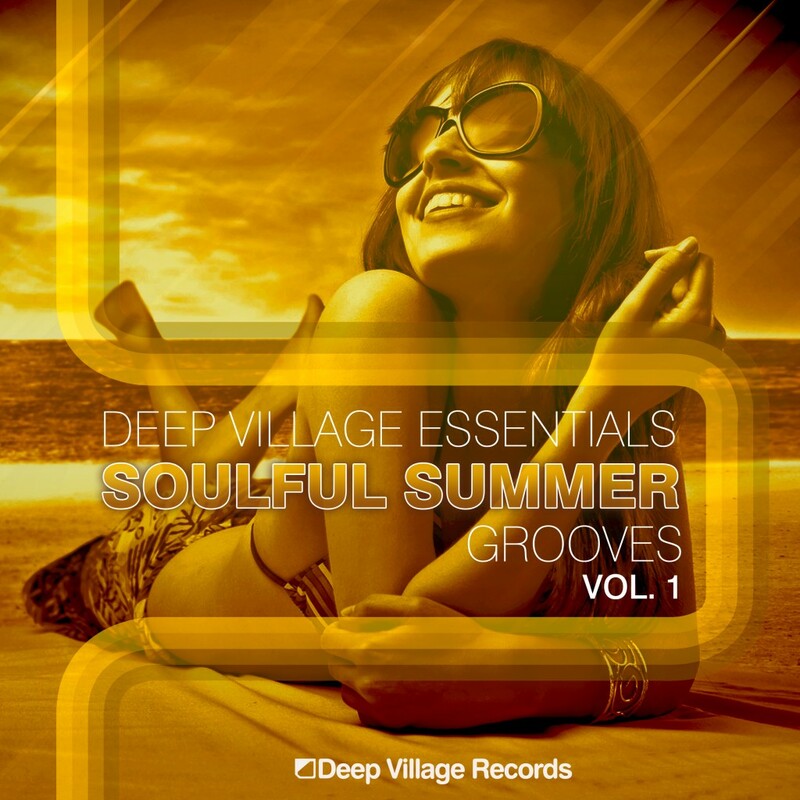 This summer season Deep Village Records offers his first Compilation which is called Soulful Summer Grooves Vol. 1. This Sampler includes an essential selection of quality house tunes from the last 8 years. Soulful Summer Grooves includes many of the most influential and highly-regarded songs by David A. Tobin, Simon Green, Angie Brown, Michael Procter, Pepper Mashay, Nene Vasquez, Eman, Will Taylor, Gary Adams and many more. Enjoy your summer with Deep Village Music.